Bangus Festival is one of the most exciting festivals in the Philippines. It is held from April 13 to May 1 in the City of Dagupan in Pangasinan. 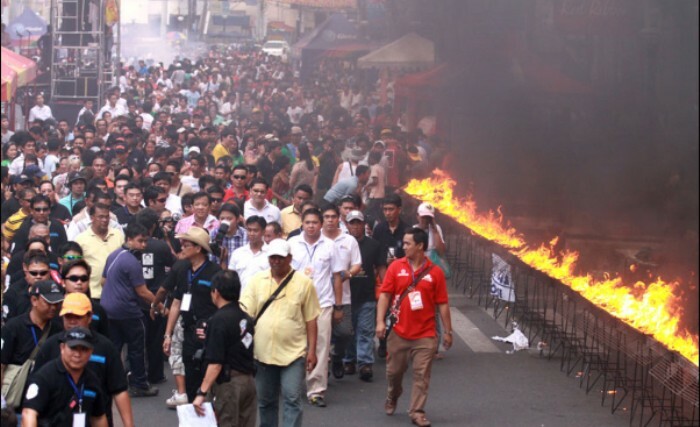 Bangus Festival starts with the ceremonial lighting of 1000 barbecue grills that stretches to a kilometer. These grills are used to cook 10,000 pieces of bangus. After that, Dagupenos starts the street party with the performances from the street dancers with colorful costumes that depicts the harvesting of bangus. During the festival, many cooks participate in bangus cooking competition wherein they showcase their talents in cooking different bangus dishes. They also have fun runs, float parades, and learn how to cook bangus in 101 ways. But the most awaited event in the festival is the "Bangus Rodeo" wherein there is a bangus eating competition, bangus deboning competition and also the heaviest and biggest bangus competition. 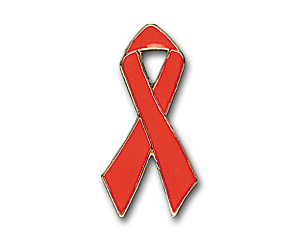 World AIDS Day is observed every 1st day of December every year. The idea started in August 1987 by James Bunn and Thomas Netter of World Health Organization (WHO) in Geneva, Switzerland and then their idea was approved by Dr.Jonathan Mann, Director of UNAIDS. Then they agreed that the first observance of World AIDS Day should be December 1, 1988. 1. Zero new HIV infections. December is also chosen as AIDS Awareness Month. Speaking of school days, today we celebrate World Teacher's Day. 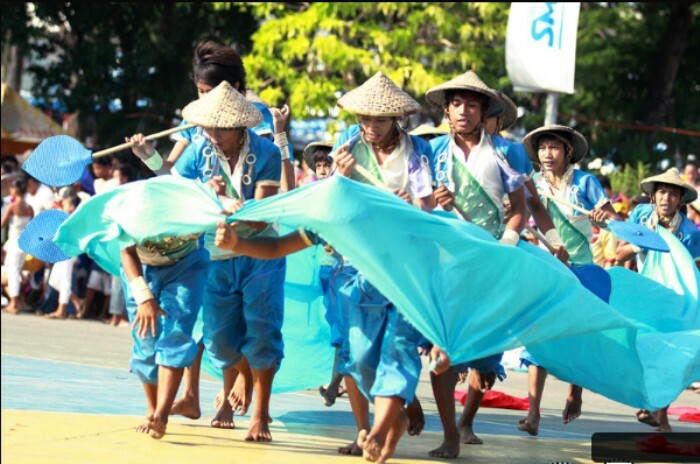 It is held annually every 5th of October since 1994. It's aim is to mobilize support for teachers and to commemorate the vital contributions of teachers in our society. I remember during my childhood, one of my teachers said that the school is like our second home and they are like our second parents because we also spend hours inside our schools with their guidance. All of that are very true. They provide the foundation of our future. Without them there will be no us. So to all the teachers out there specially my former teachers in St. Andrew School (Elementary), Sto. Nino Academy ( Secondary) and Polytechnic University of the Philippines (Tertiary), I SALUTE ALL OF YOU!!! I thank you from the bottom of my heart because without you, I don't think that I'll be where I am now.